This poster provides a comprehensive overview of the title subject. It begins by graphically explaining the physics of the all-important airfoil. A large picture of an airplane is used to identify all of its major parts. This is followed by the exploration of the aircraft control system: how the ailerons, rudder, and elevator are used to control climb and descent, yaw, and roll. It is accompanied by a section that discusses an airplane’s center of gravity, its importance, and how to control it. All of this covers the basic principles of flight, but we don’t stop there. Whereas the top half of the poster focuses on theory, the bottom half concentrates on practice. 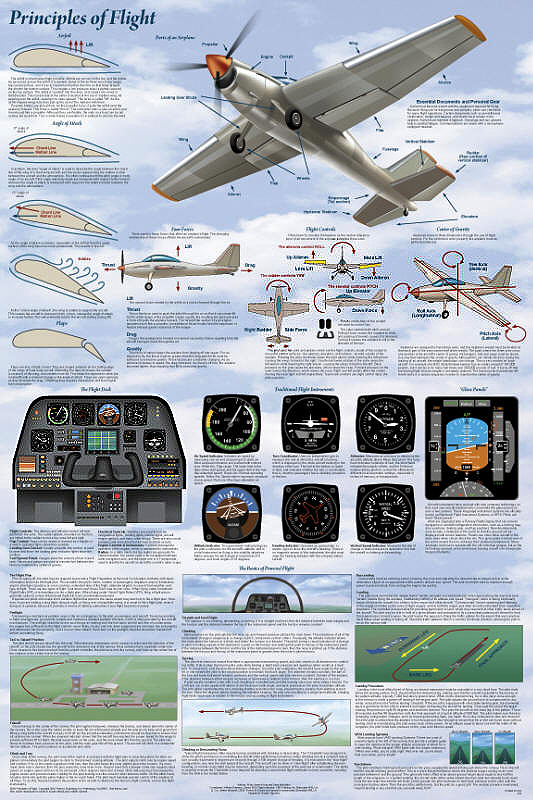 The six traditional mechanical flight instruments are explained. The flight deck, which contains these instruments plus a great many other things, is then explored. Traditional flight instruments are now being replaced by electronic multi-function “glass panels,” which are introduced. 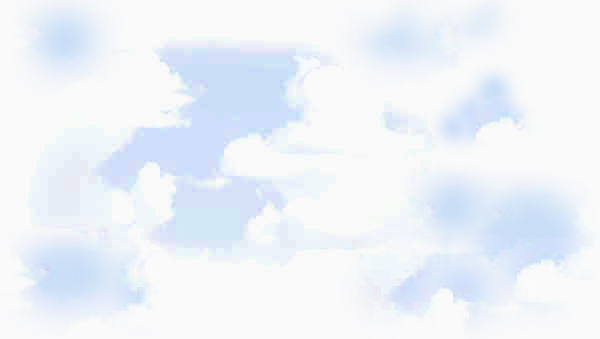 The finale is an introduction to actual flying. It begins with a detailed description of takeoff procedure, followed by a section on how to turn, bank, climb, and descend. Of course, it ends with how to land the airplane.